Segara Villas Luxury Villas in Senggigi Area, nestled on hillside and located in a tropical garden is a private estate of two beautifully designed villas housing 5 rooms altogether. Each room has its own private terrace from where you can enjoy the natural setting of a magnificent valley and of the Indian Ocean. 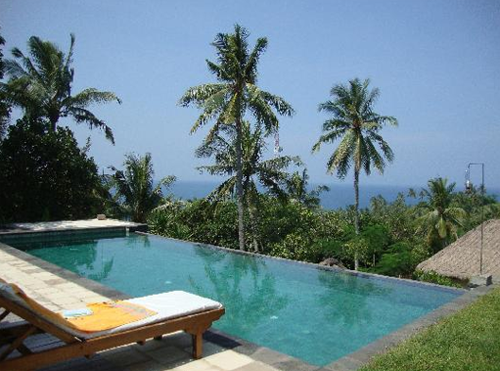 Between the two villas an overflow swimming pool enables you to enjoy a unique landscape in a relaxing atmosphere. In a vast tropical garden, 2 villas are home to five different rooms. Their terraces and private gardens offer beautiful glimpses of the outside and slip away to nature. Halfway between the 2 infinity pool villas in harmony with the landscape you can relax and admire the sea of Bali and the towering Mount Agung. The architecture consists with the peaceful life of the island and offers a serene and refined lovers of peace. 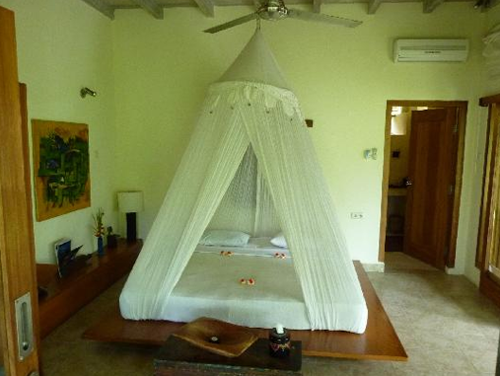 Each room is designed with simplicity and sobriety with indigenously produced material. 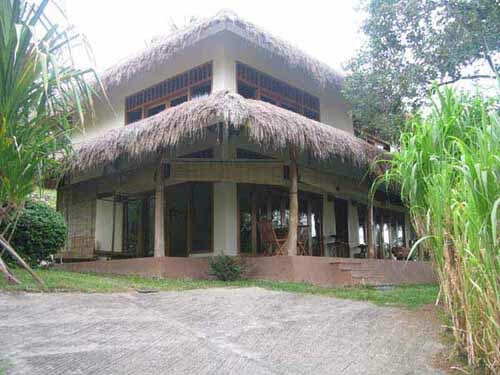 It contains antiques ornaments, traditional textiles and modern wooden furniture. Large windows and sliding doors open on to a garden thus providing natural ventilation and a life out of doors. 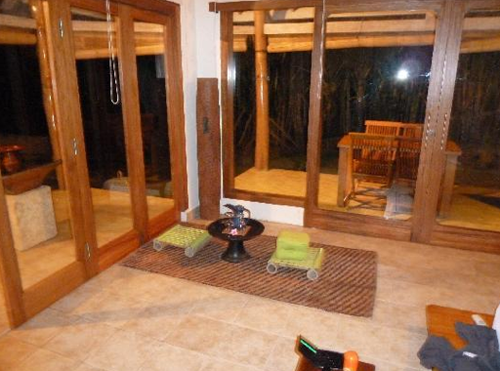 You will also enjoy tropical nature from the bathrooms, some of them being partially covered. Each bedroom and villa offers spacious interior and exterior areas where you can appreciate a peaceful and serene ambience.